Mexico's Vibrant Taste and Culture! 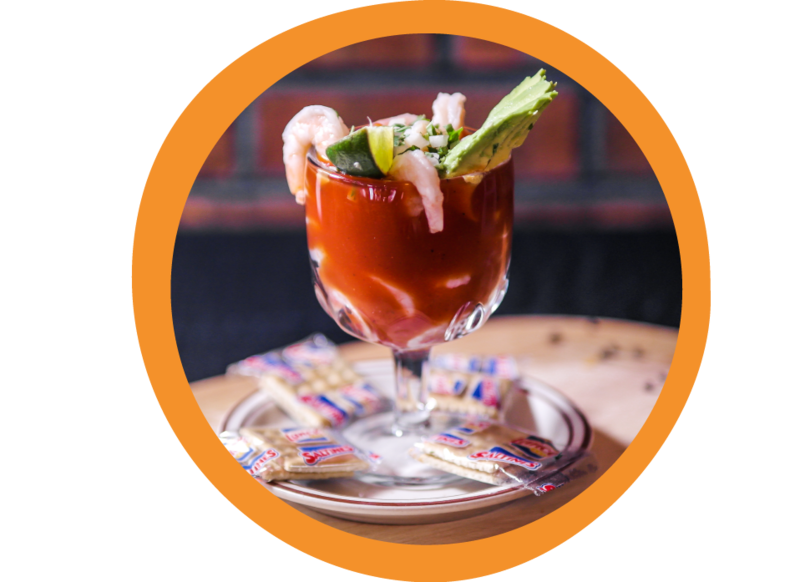 La Trinidad is your place to gather with your friends and family and enjoy some of the best drinks around. See you after work! *Happy Hour prices and participation may vary by location. THE REAL TASTE OF MEXICO'S SEAFOOD! 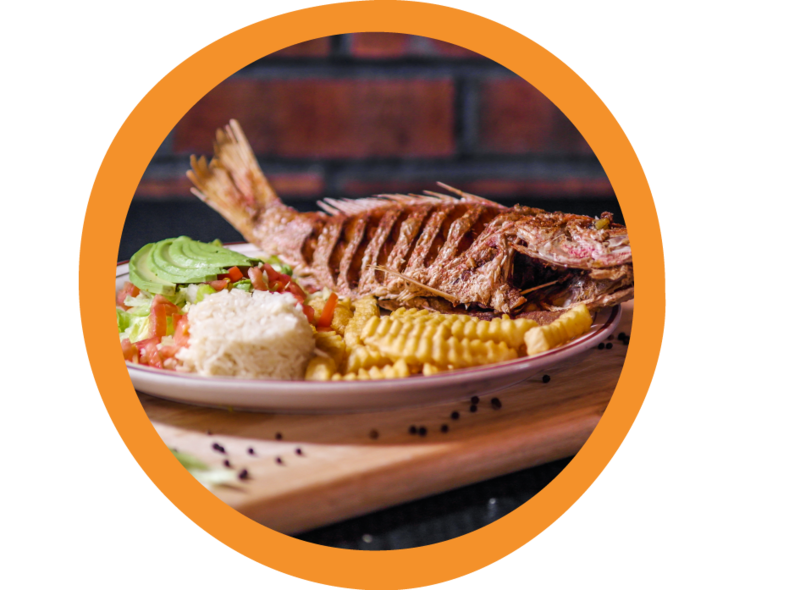 We offer authentic Mexican seafood in different styles, a la plancha, en molcajete, ceviche and many more. 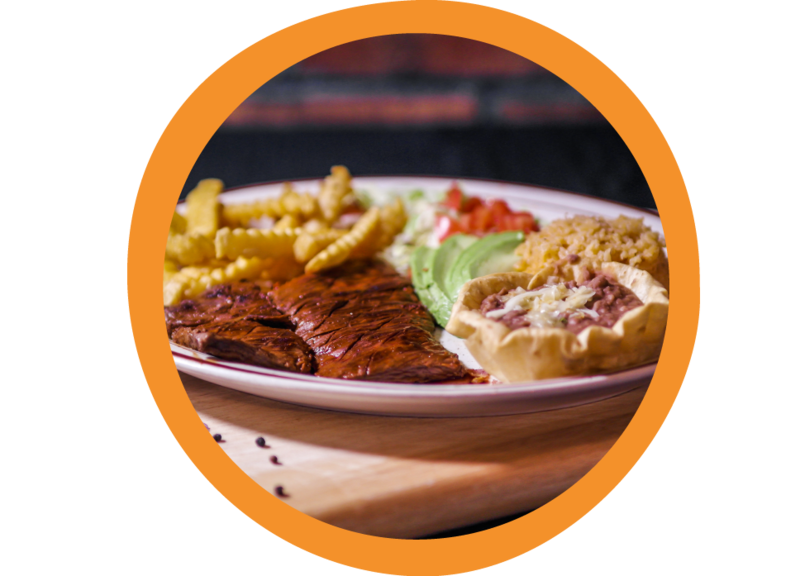 La Trinidad is the place where you'll enjoy life and some of the best food. Come with your friends and family and have some drinks with us! We make and sell authentic Mexican drinks and soda. If your thirsty for something cold and tasty, come and have one! *Happy Hour prices and participation may vary by location. Our mission is to make you happy, healthy and more free to pursue your passion, goals and taste. 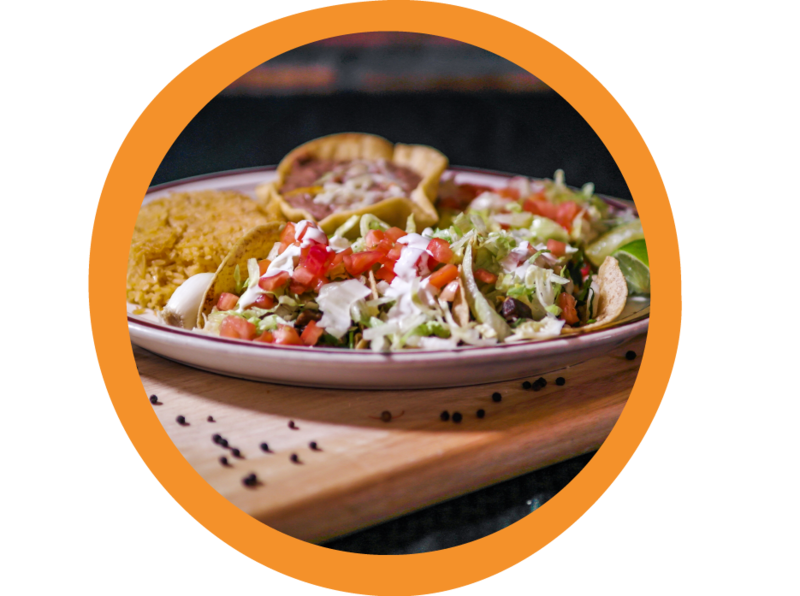 Our dishes are made with great care and attention to details. And we want to share this passion with you! Come and try our food! 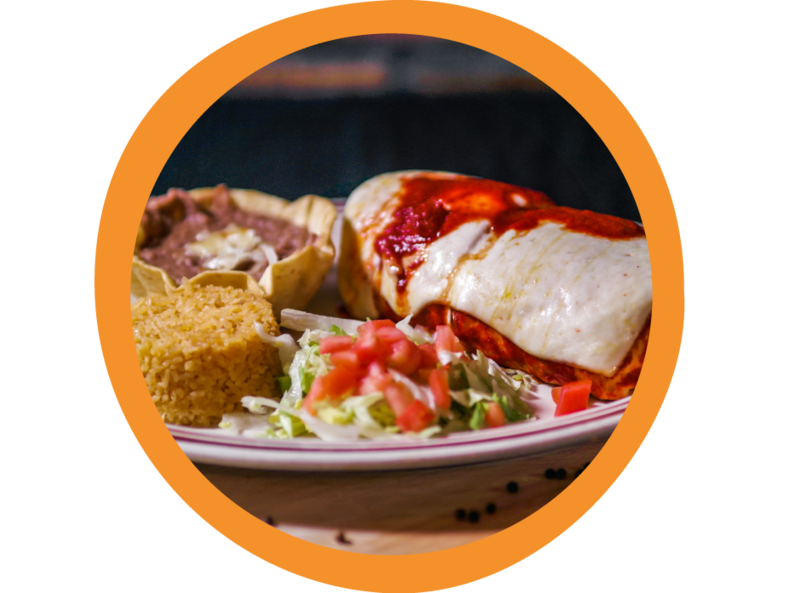 COME & TASTE THE REAL MEXICAN FLAVOR!